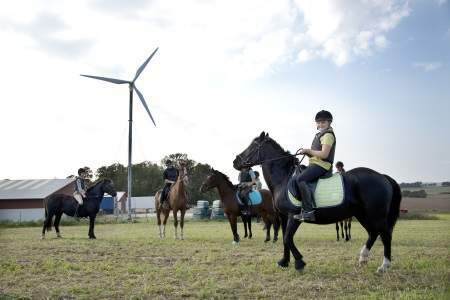 Viking Wind is a producer of robust household wind turbines based on innovative Danish design traditions. The streamlined turbines are an ideal power solution for small business premises and homes, having been thoroughly tested in Denmark. The turbines have a similar structure to large megawatt (MW) systems, offering safety and reliability for many types of domestic environments. 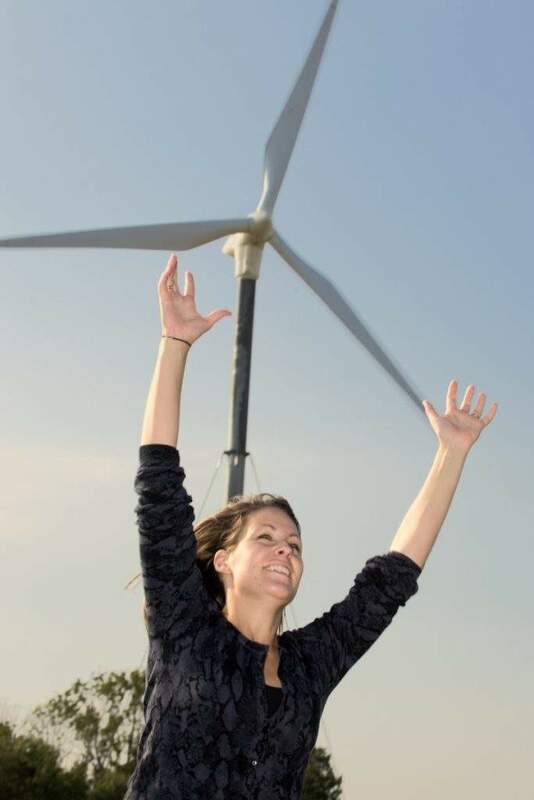 Viking Wind uses strong Danish principles to design its domestic wind power turbines, which have been recognised by energy companies around the world for decades. 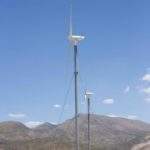 The three-blade wind turbines complement business environments and provide cost-effective features such as easy installation and maintenance. 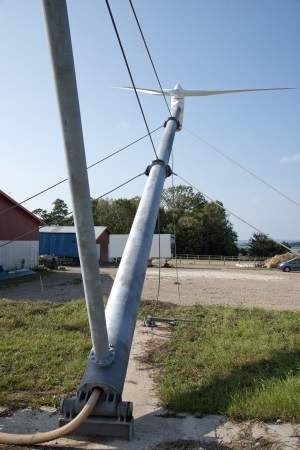 Viking Wind turbines are a popular choice for many companies and have been built through several years of market-leading technology development and innovative designs. 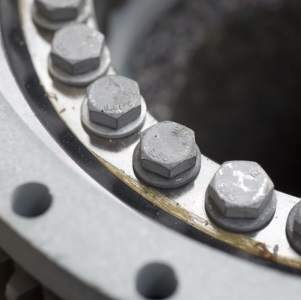 Turbines are produced to ensure superior quality, while all system components come with a two-year warranty. Viking Wind turbines are type-approved in Denmark and comply with International Electrotechnical Commission (IEC) 61400-2 standards (SWT class III). 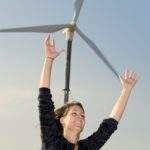 Household wind turbines are an environmentally friendly solution and offer a sound investment for your company. 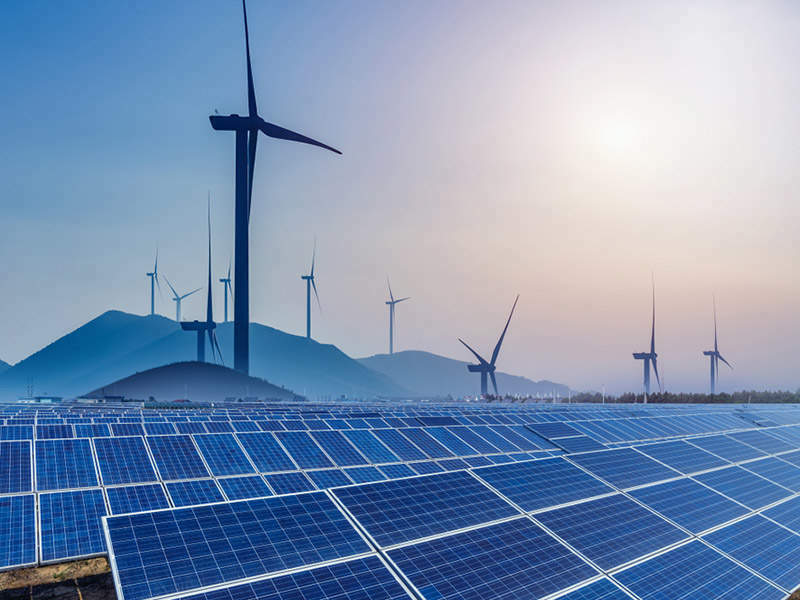 They deliver economic benefits for clients and a sustainable energy source that is beneficial for the environment and a long-term solution for the planet. They offer a 20-year lifecycle in most areas. Viking Wind is able to easily transport up to three turbines in a 40in container at once and can install them quickly on-site. 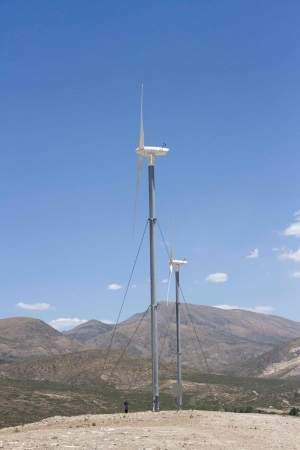 The company’s turbines offer economical servicing and installations, as they do not require a crane to lower or erect. Set-up only requires a standard winch and lay-down operating time is 15 minutes from start to finish. When maintenance is required, the turbine is lowered to the ground to increase the safety levels for personnel and staff nearby. 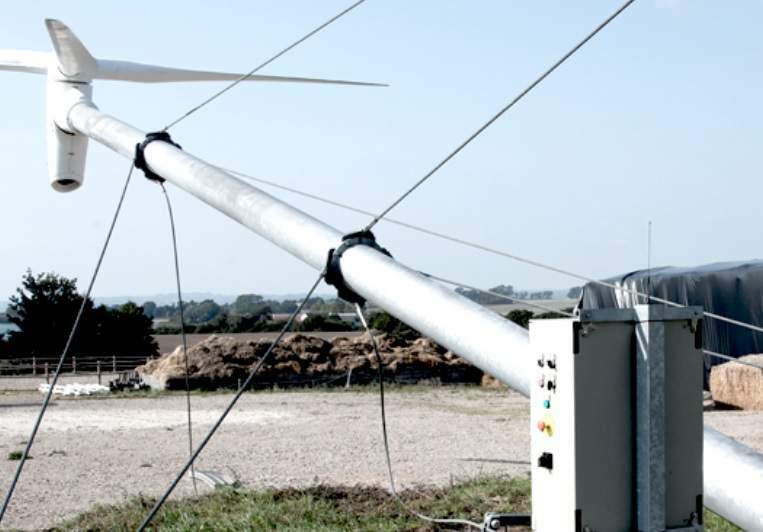 Viking Wind turbines are compatible with standalone / off-grid systems, which provide energy to independent battery banks, without being connected to electrical grids. The turbine can alternatively run in parallel with a diesel generator. Storing energy in separate units is a huge advantage in areas where there is no connection to an established electrical grid, or at locations where coupling to an electricity supply meter is not economically viable. 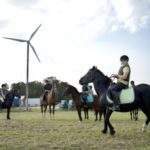 The Viking Wind VS turbine functions without the need for a battery bank or a diesel generator if an uninterrupted power supply (UPS) is connected. This allows the direct use of electricity from the wind turbine during production. 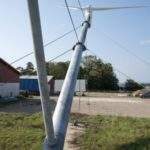 These features make the Viking Wind VS turbine a valuable system in less populated and remote regions that have limited electricity supply. This also includes areas such as isolated settlements and refugee camps.